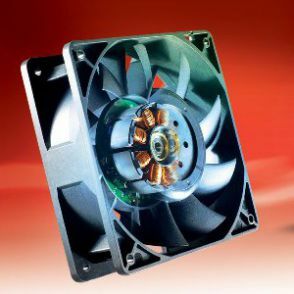 Fans and Accessories > Radar Inc.
Radar Inc can supply a wide variety of cooling devices in both axial and crossflow styles. 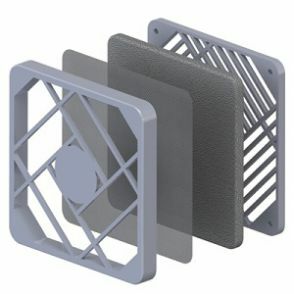 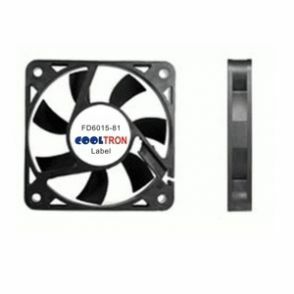 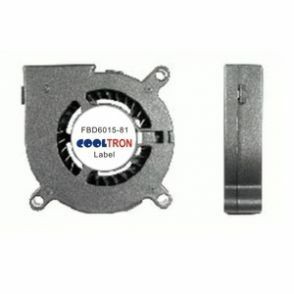 We offer both AC fans and DC fans, filter fans, blower fans, and rack mount fan trays as well as accessories such as fan cords, fan guards, and mounting hardware. 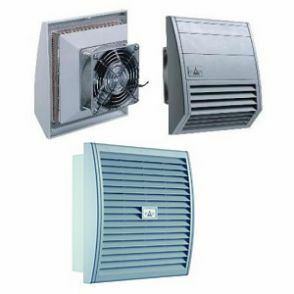 Radar Inc is an authorized distributor for the following manufacturers.